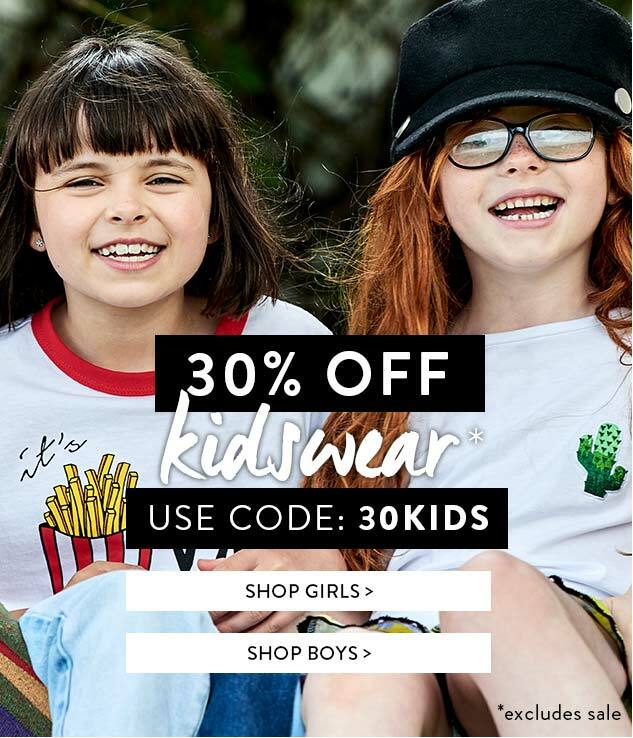 The Boohoo Promotion is on with 30% off kidswear. Shop online with promo code: "30KIDS". Excludes Sale. The promotion is valid online until further notice.